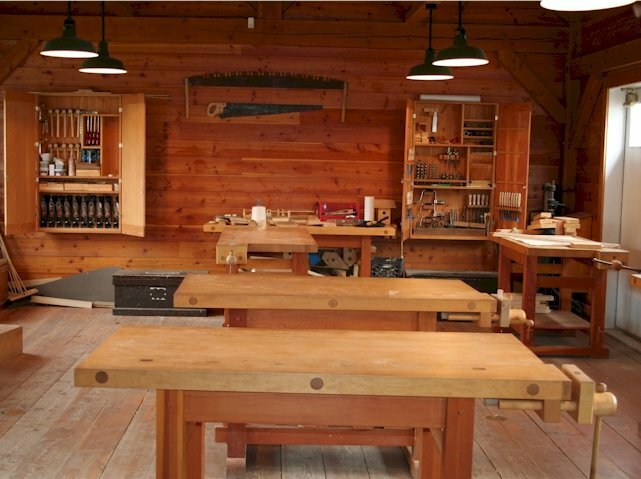 ... You can have a peek at Santa Claus's Toy Workshop! 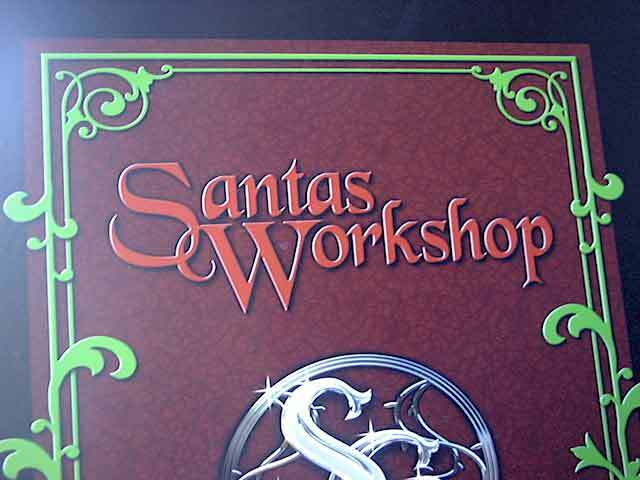 A photo of Santa's Workshop sign! This sign hangs over the door to Santa's Toy shop. The elves walk under it every day. 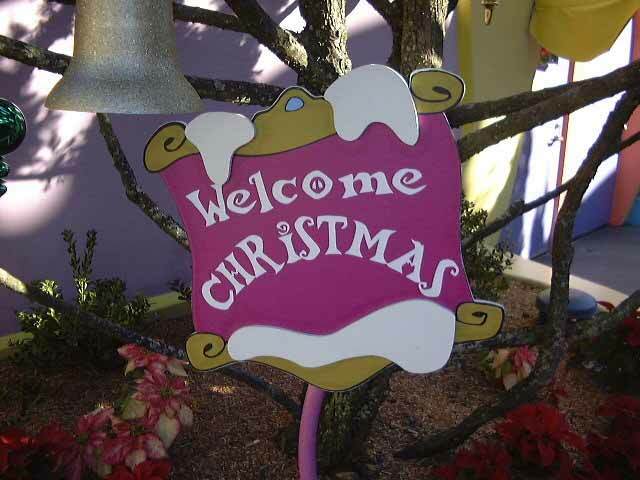 Do you like this picture of our "Welcome Christmas" sign? The elves made it. We'll stay out of the elves way on our tour. They are busy getting ready for Christmas. 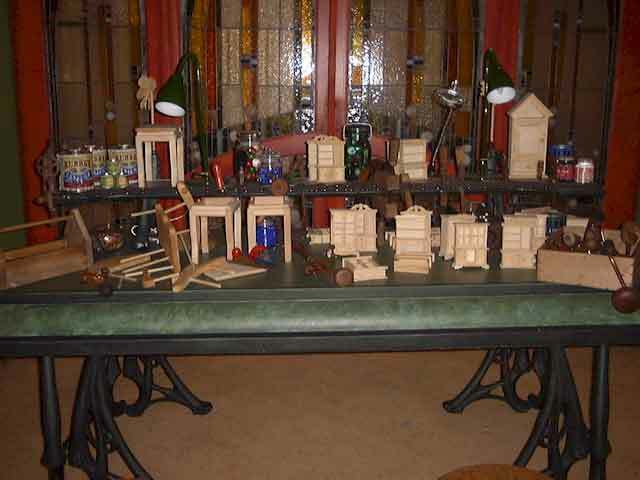 Here's a picture of something an elf is building. What do you think it will be? 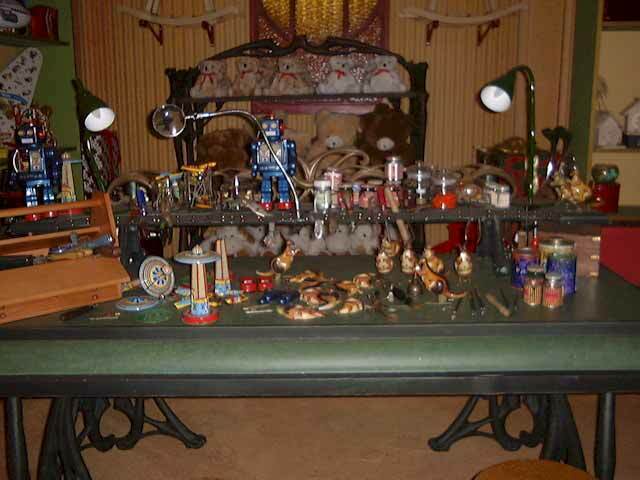 Here is an elf's toy workbench. 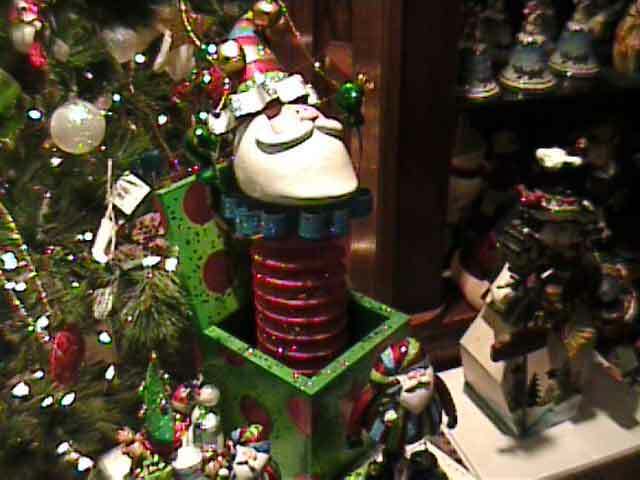 See the stool the elf sits on? The elves are on a hot chocolate break so we could take these pictures. The elf that works at this bench is really good with wood. 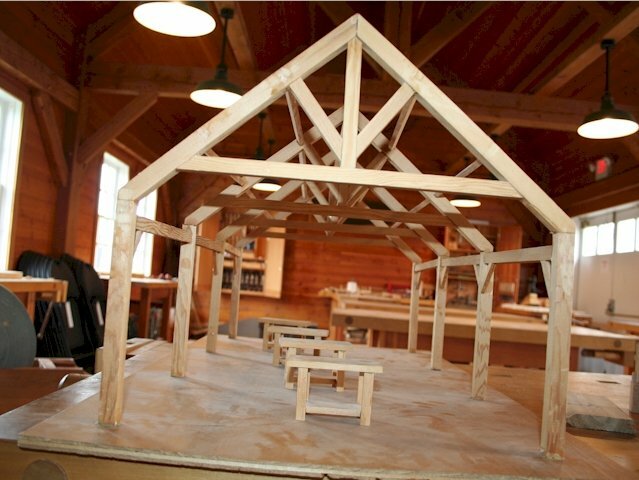 If you get a wooden doll house, it was made right here by her! She also helps fix Santa's sleigh. 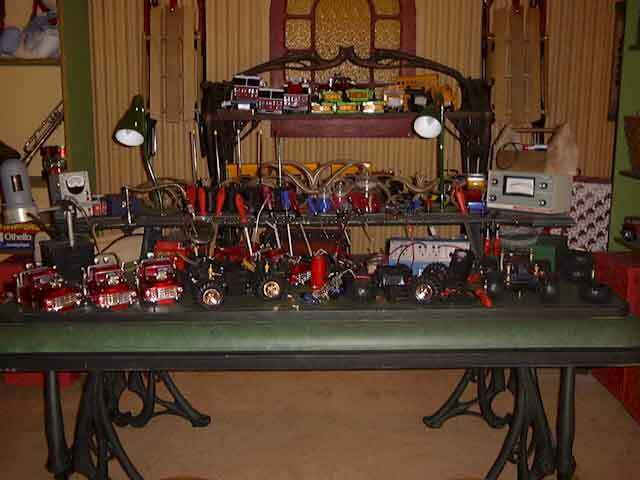 This elf makes remote-controlled cars, trucks and other toys. Clumsy the elf likes testing the cars. Here are some toys the elves have finished. An elf will come pick them up and take them to be wrapped. Look at all those stuffed animals! They are waiting to go into Santa Claus' present wrapping machine! Oops!  Clumsy the elf dropped the camera into the present wrapping machine. At least you get to see what the inside of a present wrapping machine looks like! I think our camera is broken. 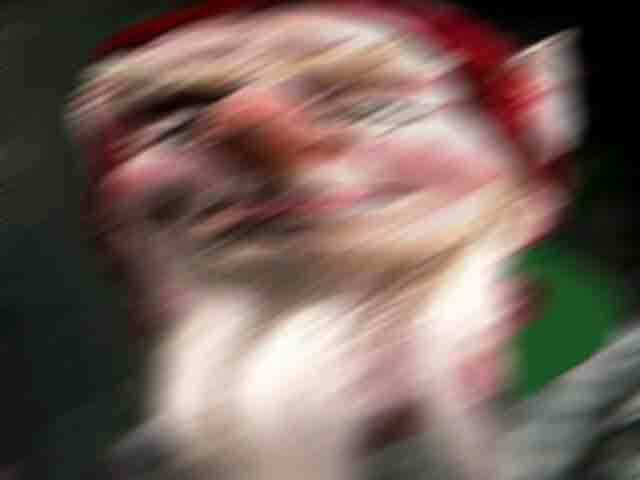 Our photo of this elf didn't turn out very well. Let's go get a new camera! 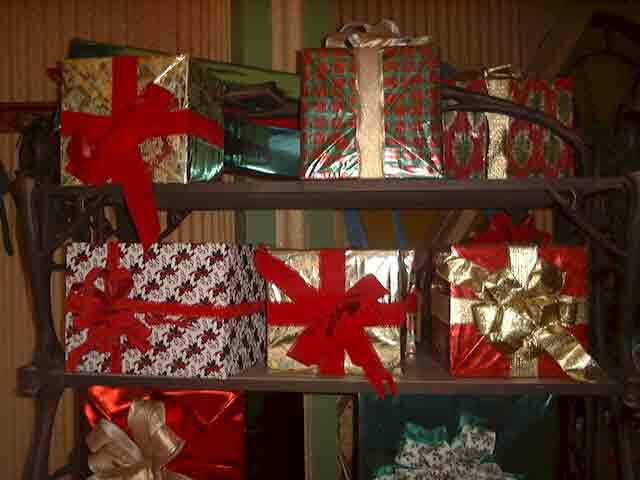 Look at all those nicely wrapped presents made fresh by the elves! I wonder which one is going to your home!? 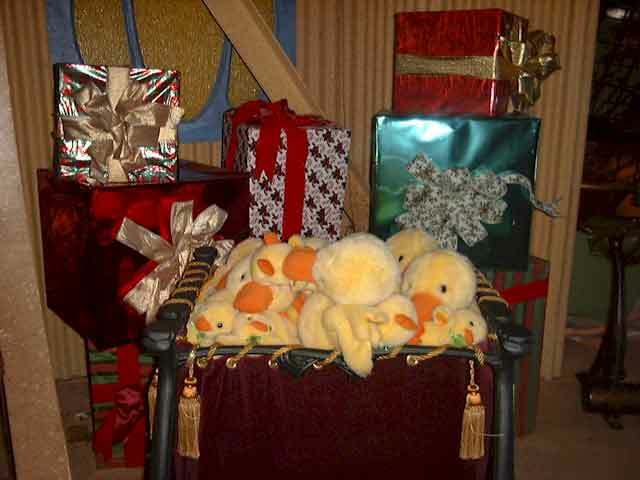 Tweet About Santa's Workshop Picsand Christmas pictures!